The World’s No. 1* brand brings you the most innovative range of refrigerators. Our Make-in-India has initiatively brought you the range which extremely suits for Indian conditions and food habits from our high-tech indigenous factory and R&D in India. Bajaj Finserv has partnered with Haier to offer the latest refrigerators on easy EMIs. 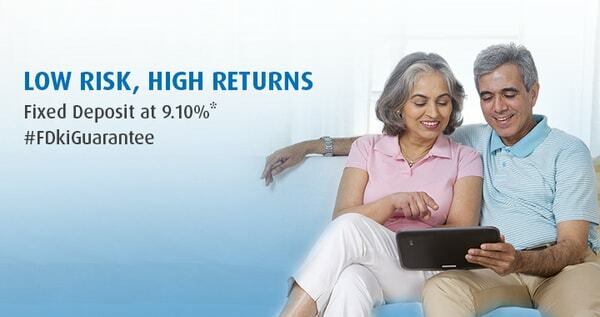 Shop at Bajaj Finserv’s partner stores and avail up to 100% financing on your purchase. Haier Side by Side refrigerators has Triple Cooling System through which you can keep 3 separate cooling system for 3 zones to keep your food fresh for longer time. These refrigerators have a capacity of up to 712 liters and are suitable for Big family. Haier Bottom-Mounted Refrigerator has India’s 1st Twin Inverter Technology. To cater to your customization needs, Haier’s BMR comes with 8 in 1 Convertible Modes. These refrigerators have a capacity of 256 – 450 liters. Turbo icing is a technology present in Haier Refrigerators that will provide you with an experience of getting your ice cubes ready in just 49 minutes. This enhances the icing time with 200% effective results. This technology in Haier Refrigerators provides three separate cooling systems for three different zones in your Side by Side Refrigerators that helps in keeping your food fresh for a longer period of time. Keeping every section cool by providing even air flow to the Refrigerator and helps in keeping food fresh for a longer period of time. Visit the nearest partner store and select your refrigerator. Submit KYC documents, Photo ID, and a cancelled cheque to our in-store representative. Get your refrigerator on easy EMIs.